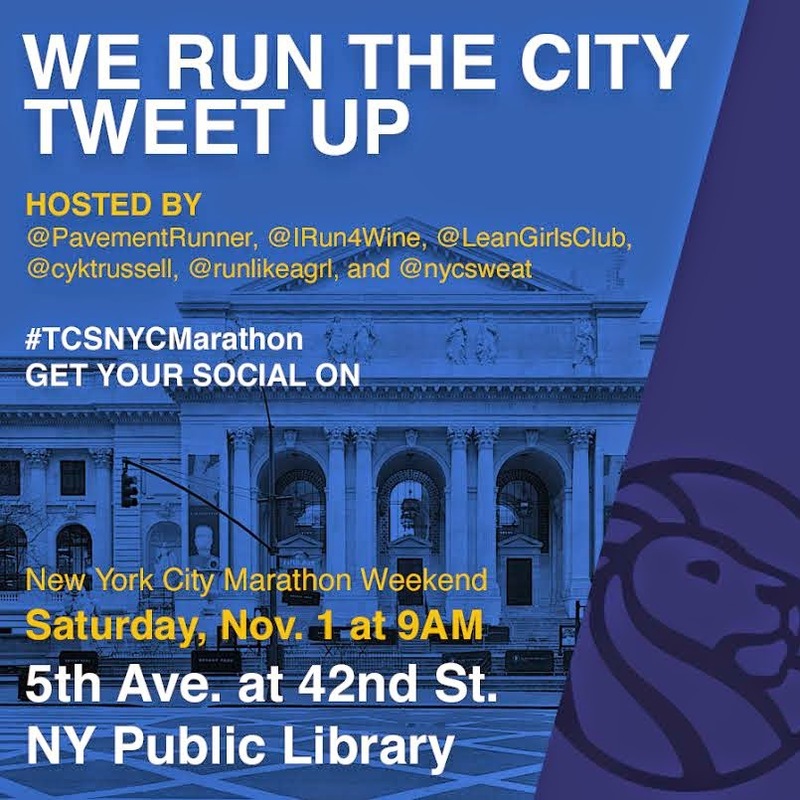 Join us this Saturday in NYC at the steps of the public Library for an EPIC tweet up, hosted by #teamasics bloggers, Brian (@pavementrunner), Grace (@leangirlsclub), Chris (@cyktrussell) , Megan (@runlikeagrl) and ME (@irun4wine)! We will have plenty of time to mingle, take amazing photos and talk about Sunday's race. Even if you aren't running on Sunday, we would love for you to come say hi! Following the tweet up, a few of us will grab coffee at a nearby location.